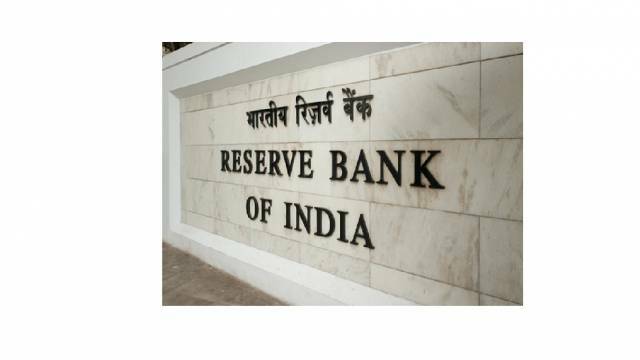 The Reserve Bank of India has released the Security Guard 2018 Exam result on its official website. The candidates who have appeared for the exam should go to the official website and check their exam result now. The examination was conducted on 27 Dec 2018 and the result regarding the same has been released now. Around 270 vacant posts are to be filled through the examination. The Reserve Bank of India has released the Security Guard 2018 Exam result on its official website. The candidates who have appeared for the exam should go to the official website and check their exam result now. The examination was conducted on 27 Dec 2018 and the result regarding the same has been released now. Around 270 vacant posts are to be filled through the examination. On the homepage, click on the RBI Security Guard 2018 exam result link. Now, you will land on the result page. Enter your registration number and other details as required. Your result will appear on your screen in pdf format. Check your result and save a copy for future reference. The result is available in pdf format on the official website. The candidates who will clear the exam will be recruited at around 270 vacant posts of security guard in Reserve Bank of India. Competitive students are advised to keep visiting safalta education portal for all news and updates regarding such exams.